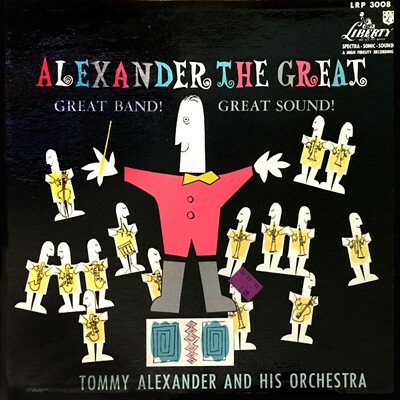 Alexander The Great showcases the orchestra led by Tommy Alexander, a young trombonist who formerly was with Billy May. 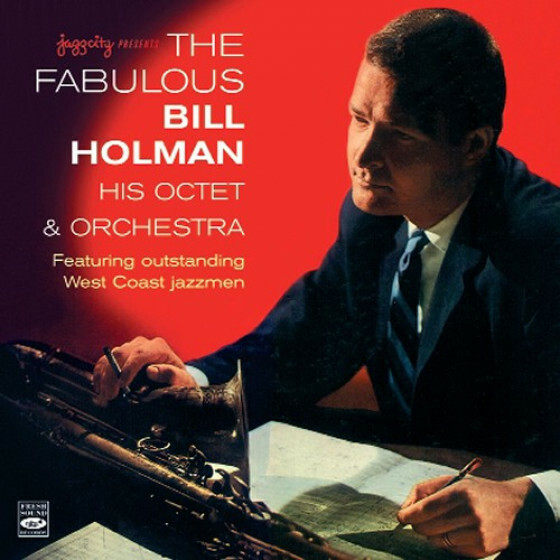 His new band had an impeccable pedigree in players like Bobby Stiles, Arnold Ross, Harry Babasin, Dave Wells, Lanny Morgan and Bill Trujillo, all coolly, crisply and intelligently encased in the modern contemporary idiom by arrangers Bill Holman and Jim Bates. 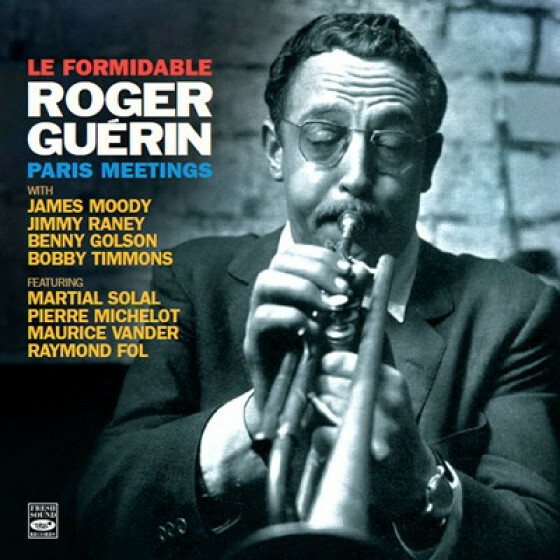 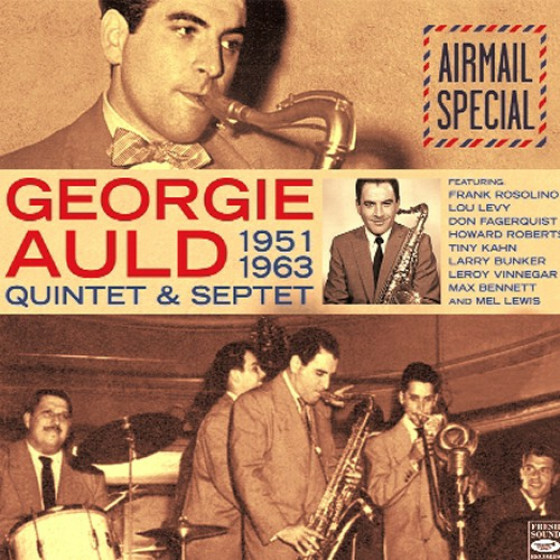 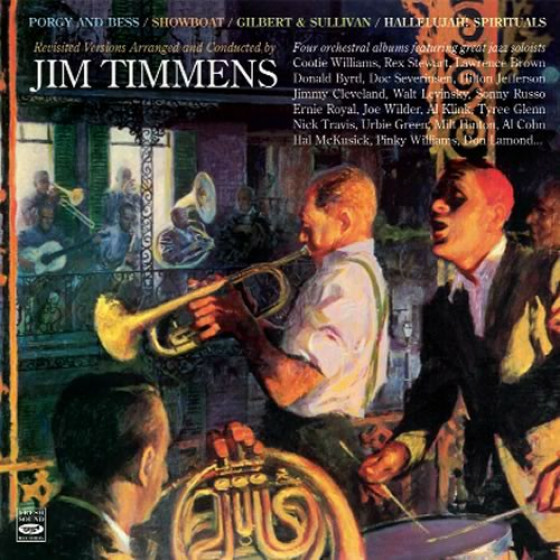 The Band’s sound is different, in the sense that it often uses trombones as lead voices instead of the customary saxes, and it successfully combined progressive jazz with the best of danceable rhythm, walking a swinging line between two opposite poles in jazz. The Dazzling Sound. 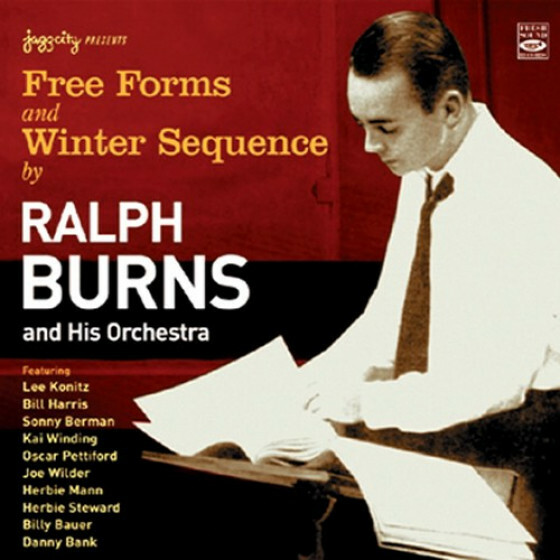 For this album, the band of Keith Williams delivered a balanced program of standards and original songs cleverly arranged by Williams himself and Brinley Bethel, as well as the original Wiki Wiki by Russ Garcia. 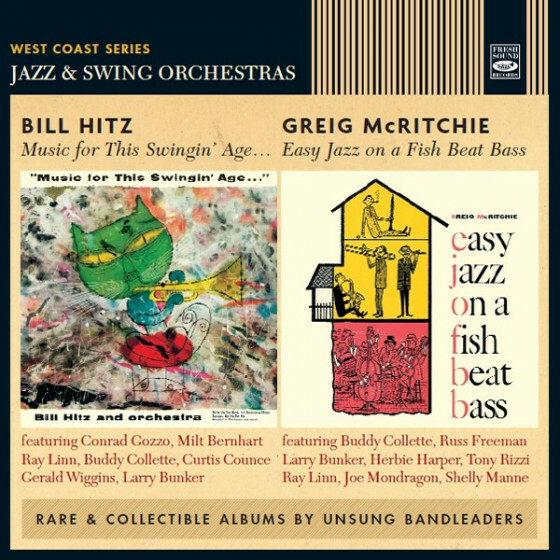 Without the rhythmic support of neither piano nor guitar, the band shines by the ensemble work of its skilled reed section, pushed by the high-pitched, dazzling brass sound, and a tasty and colorful percussion. 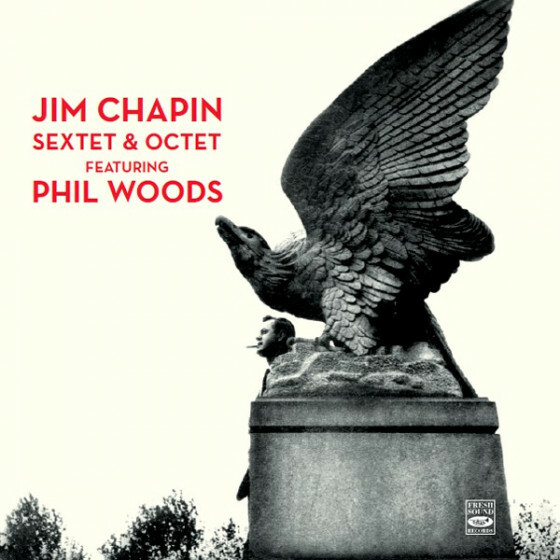 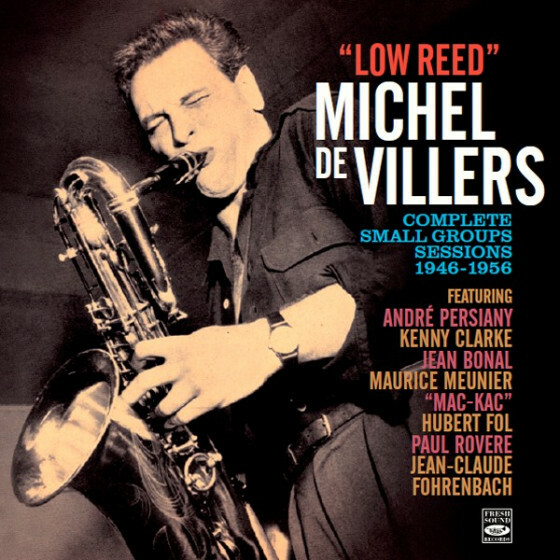 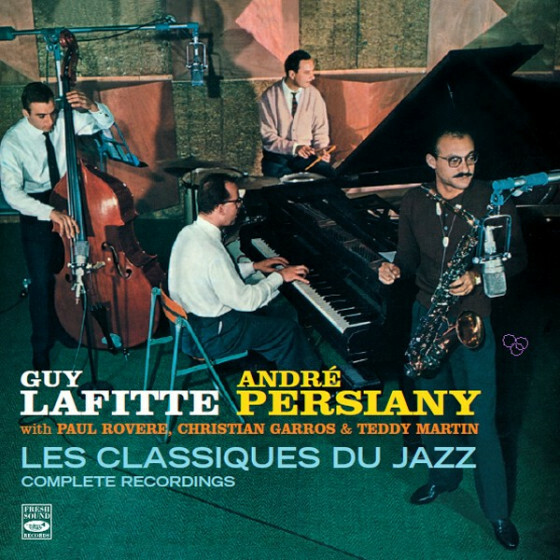 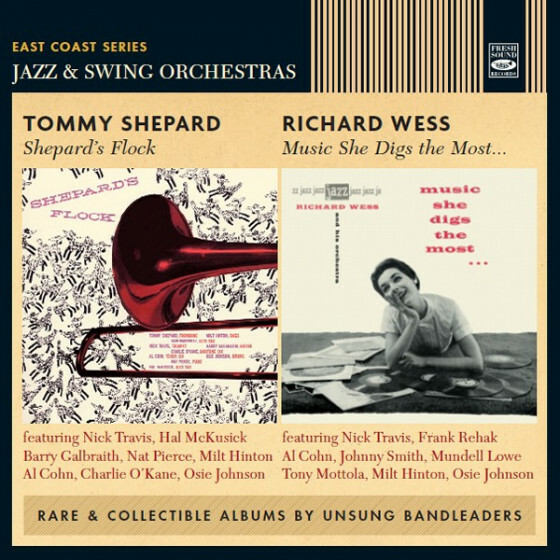 The main jazz soloist is tenor saxophonist Ted Nash, but Herbie Harper, Don Fagerquist, Cappy Lewis, Russ Cheever, Bob Hardaway and guitarist Tommy Tedesco are also heard in some daring, albeit brief, solos. 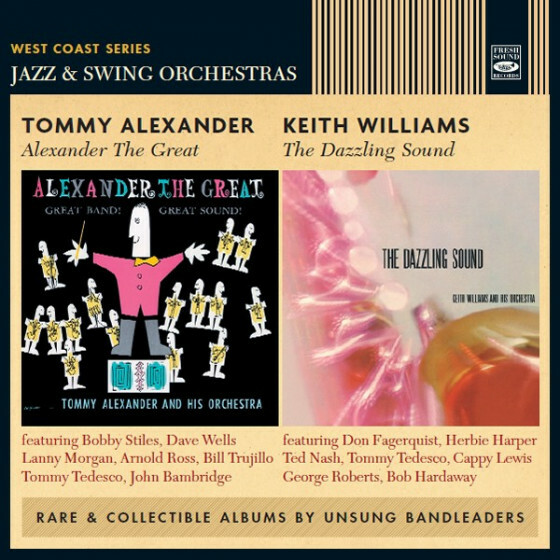 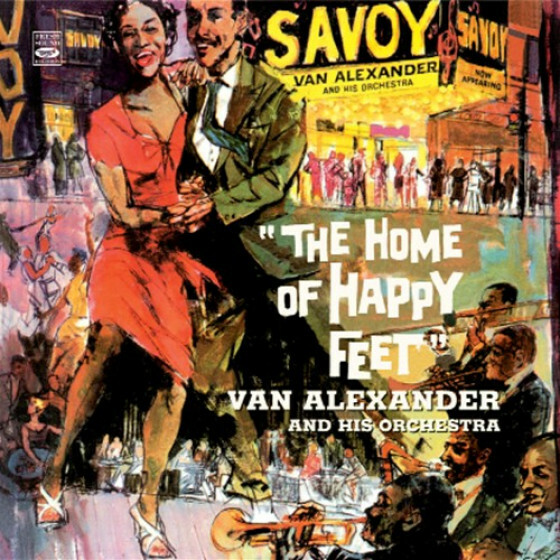 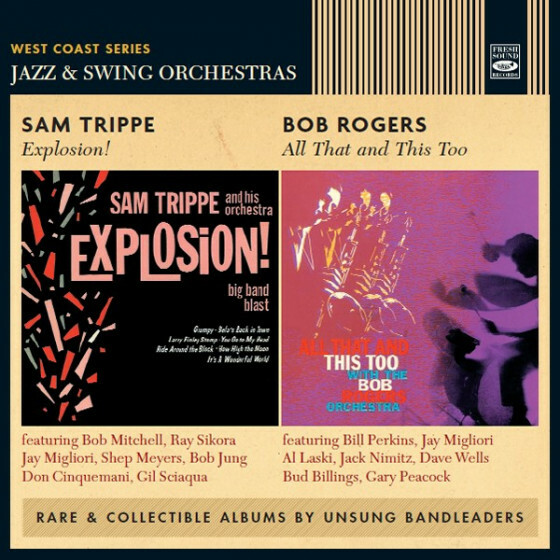 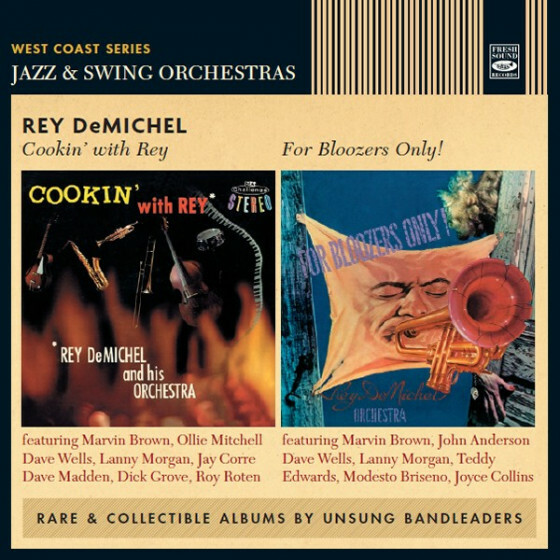 The first set is the third of the West Coast Series, featuring Tommy Alexander and His Orchestra. 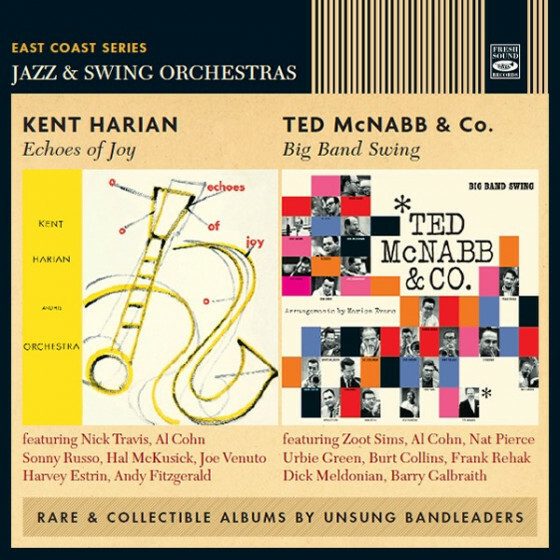 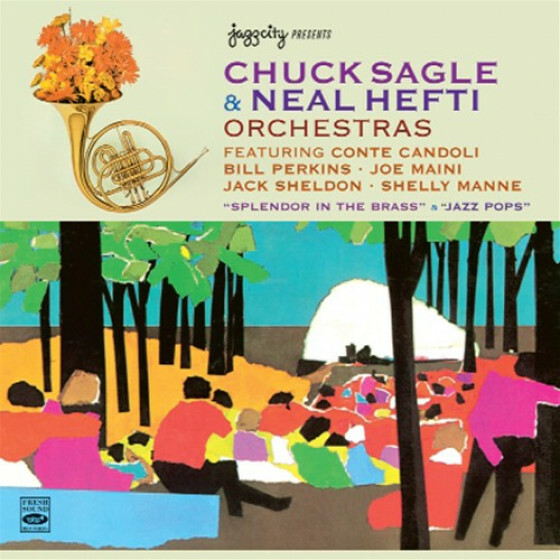 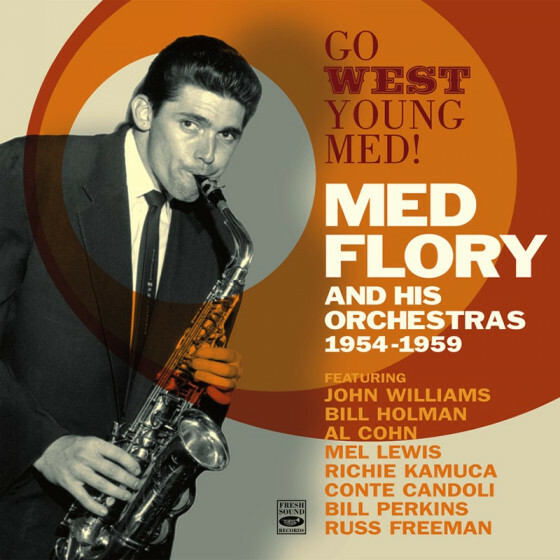 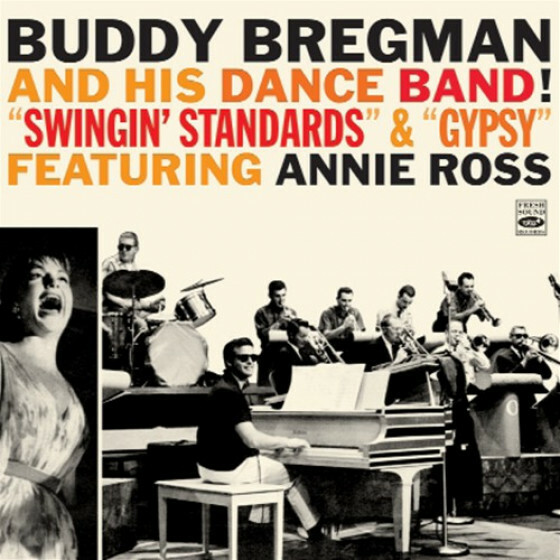 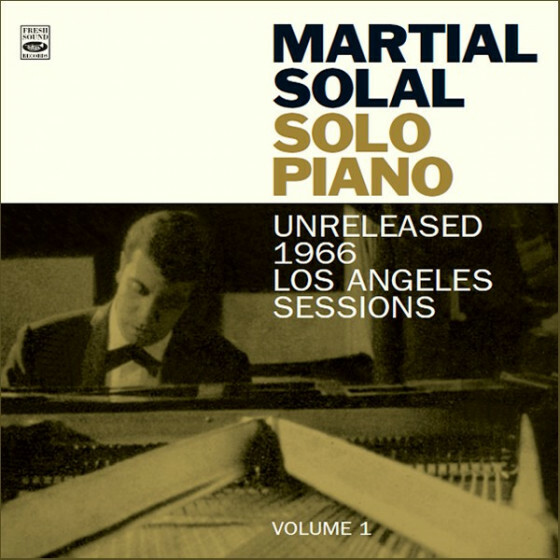 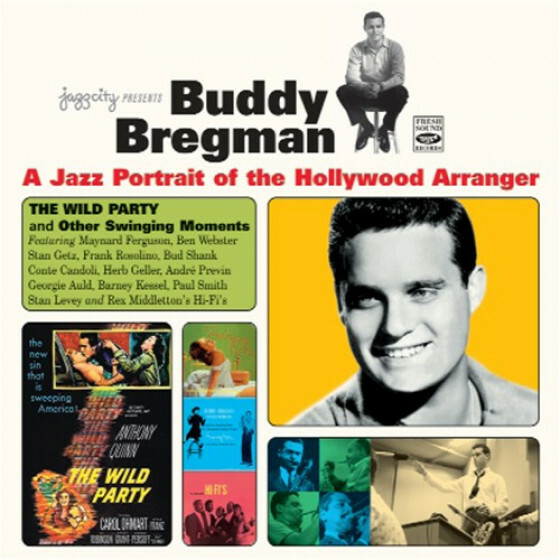 The 1954-55 band boasted arrangements by Bill Holman and Billy May along with members including Pete Candoli/tp, Ted Nash/ts, Alvin Stoller/dr, Wrecking Crew member Tommy Tedesco/g and future Supersaxer Lanny Morgan. 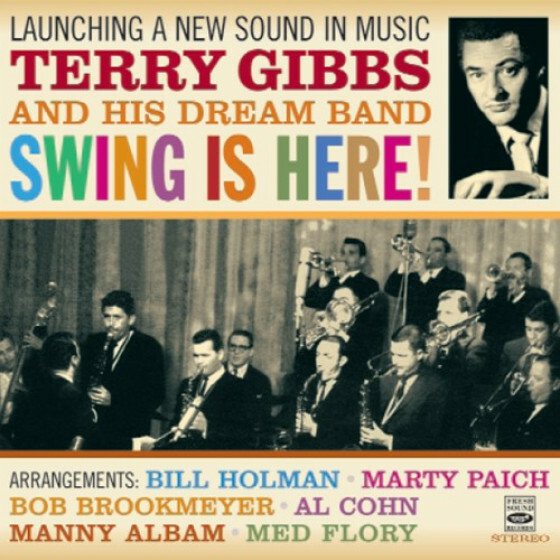 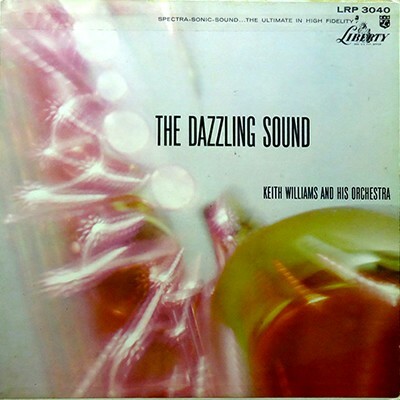 The orchestra delivers a bold “Flamingo” and brings a rich mood to “Mad About The Boy” and a nice Basie groove to “Lullaby of Birdland.” Keith Williams’ big Band includes charts by Williams and Russ Garcia, boasting a cast of Larry Bunker/dr, Curtis Counce/b, Nash and Tedesco. 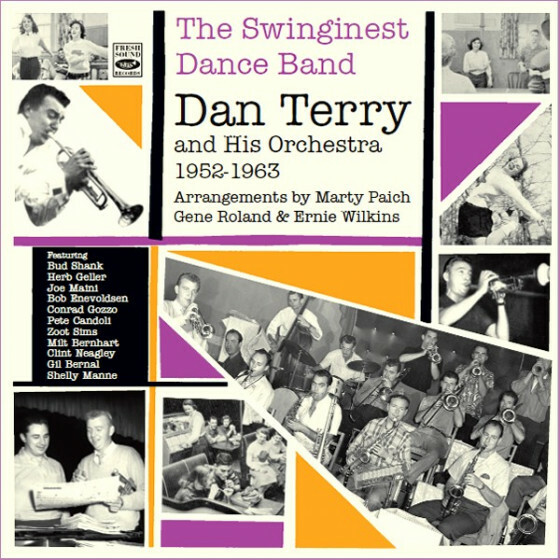 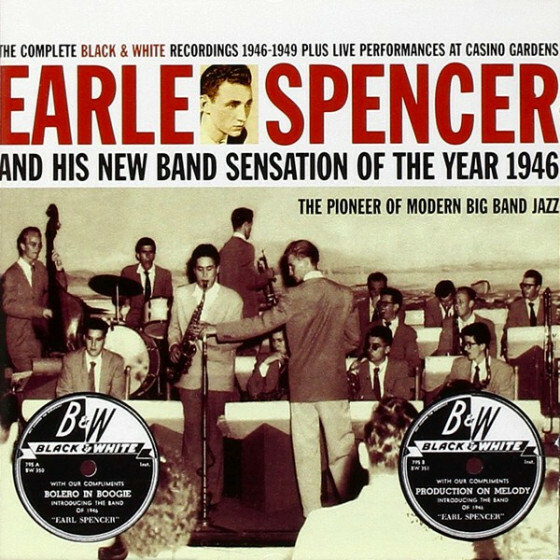 This big band sounds a lot more Stan Kentony, with a hard hitting “I Remember You,” and extroverted “Bernie’s Tune” and hard swinging takes of “Easy to Love,” while Garcia’s “Wiki Wiki” is an absolute hoot. 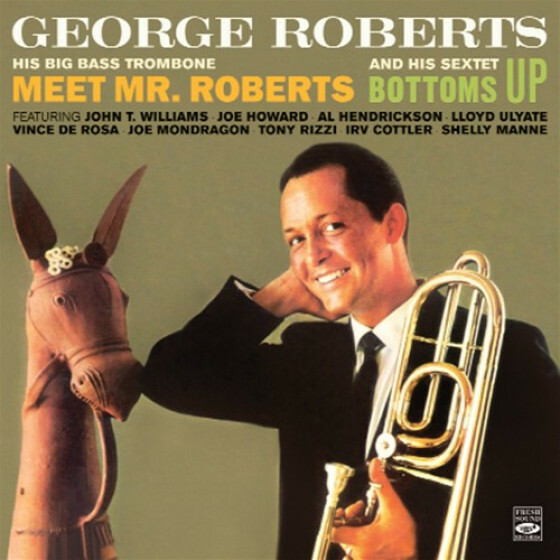 Lots of fun here."